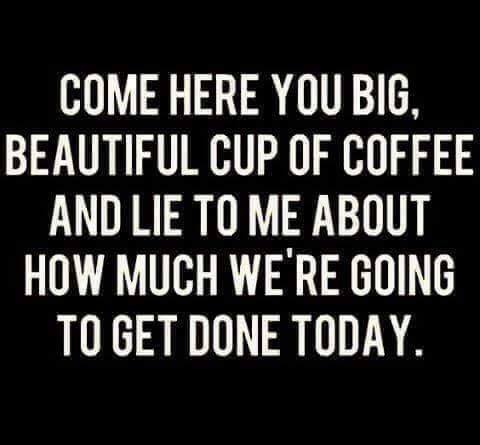 Come here you big, beautiful cup of coffee and lie to me about how much we’re going to get done today. 🙂 Happy Wednesday! 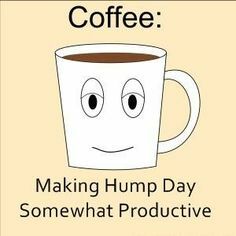 Making Hump Day Somewhat Productive. 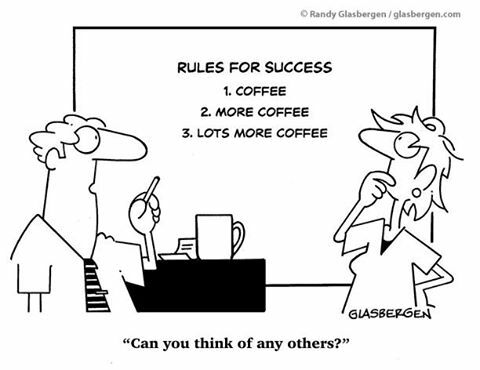 Following these simple rules will guarantee success.